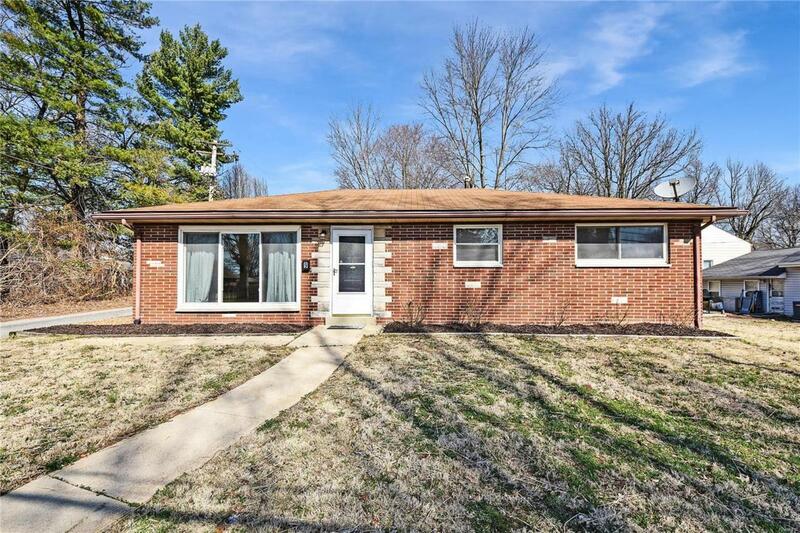 Adorable brick ranch is ready for a new owner! 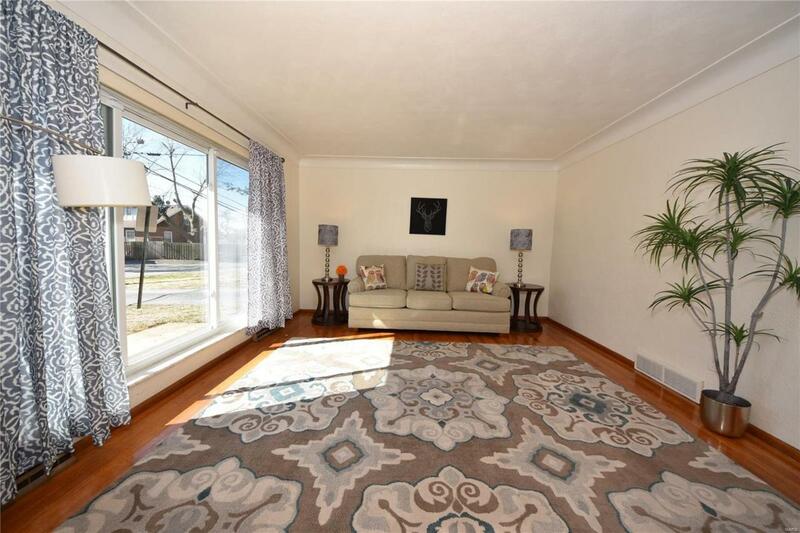 Lovely living room features huge front window -- you will LOVE the gleaming hardwood floors! Living Room with cove ceiling leads to nice Dining Room and Kitchen. Kitchen offers beautiful wood cabinets, gas stove and eat-in area. 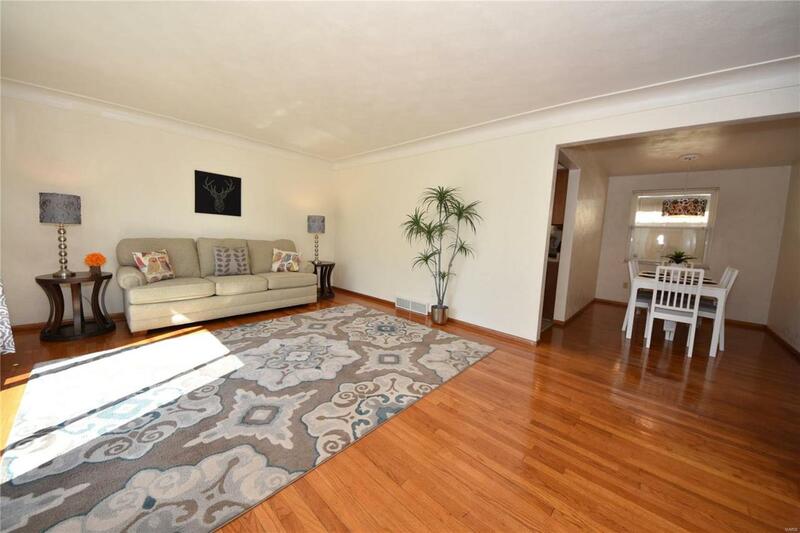 Nice-sized bedrooms both boast wood floors and nice closets. Updated full bath! 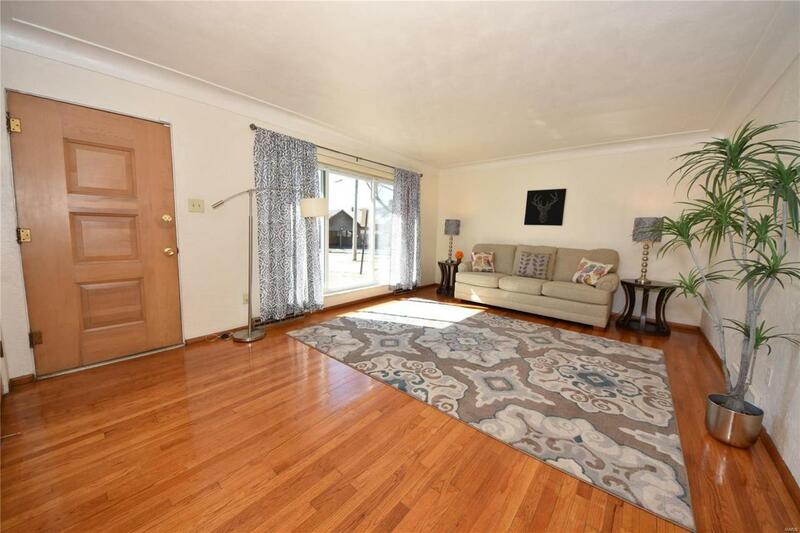 Full basement offers plenty of storage, ready for your finishing touch -- LOTS of potential! Detached garage (20x12) includes 4x12 storage area. Great location, convenient to everything! Home has passed City of Belleville Occupancy Inspection.